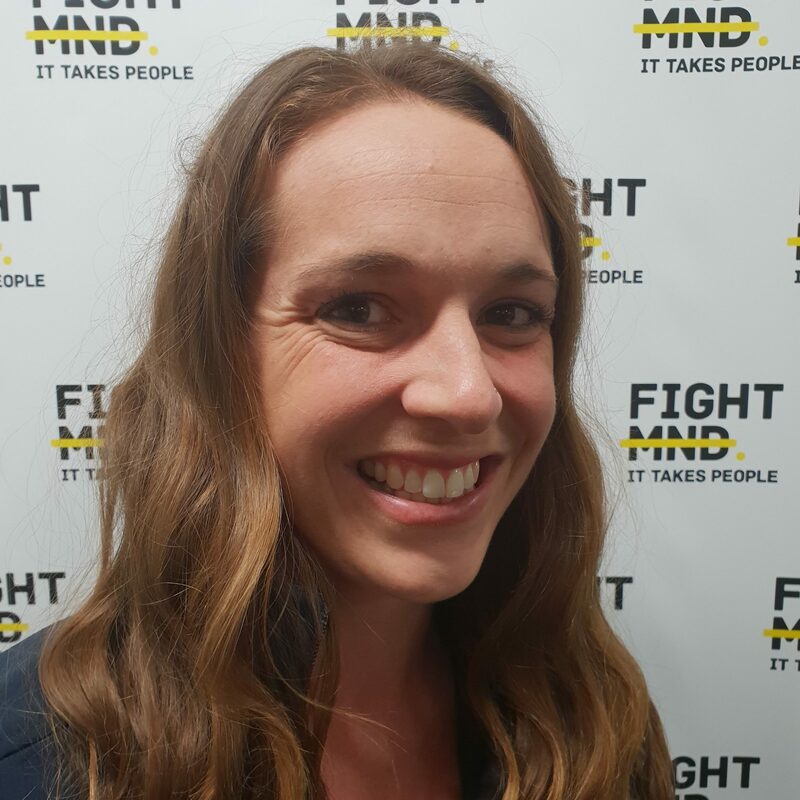 Combining her skills in accounting with her strong passion for finding effective treatments and a cure for MND, Bec Daniher is a valuable asset to the FightMND team. Initially appointed Treasurer in late 2015, Bec has since transitioned into the new role of Partnership Manager at the Foundation. Bec is deeply inspired by her father’s fight to beat the Beast, and leads an army of Foundation volunteers each year at the Big Freeze at the G to manage the ever popular blue beanie sales year to year.